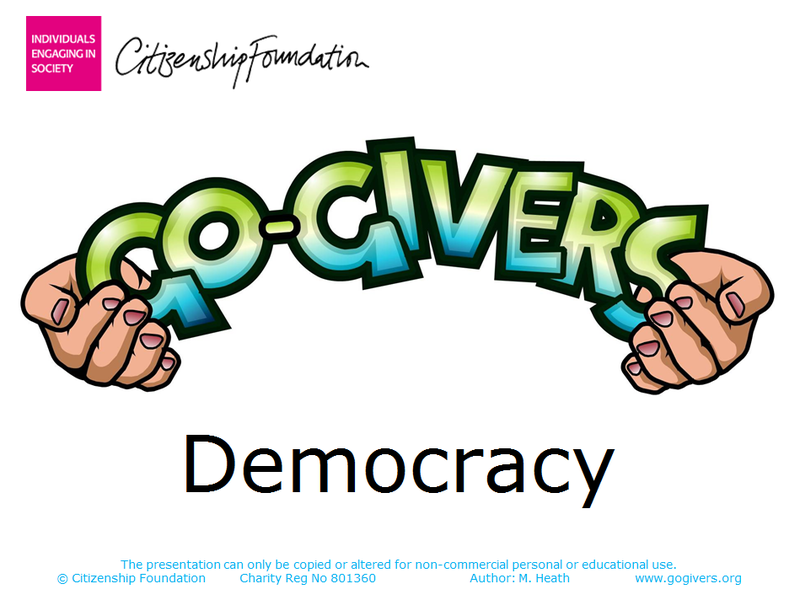 Go-Givers is a PSHE and Citizenship Programme for Primary Schools Go-Givers is a cross-curricular educational programme that supports children’s Spiritual, Moral, Social and Cultural (SMSC) learning. We are an initiative of the Citizenship Foundation, an independent education and participation charity that encourages and enables young people to engage in democratic society. 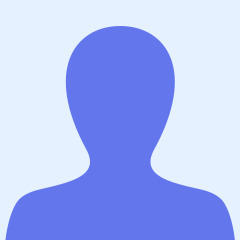 Our materials have been developed by our team of former primary school teachers in England.